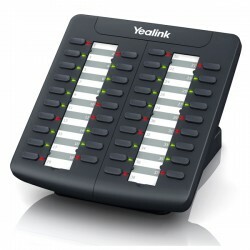 The Yealink EXP38 can expand the use of your Yealink T26P or T28P phones. 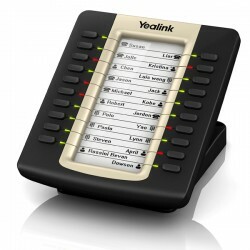 The EXP38 provides up to 38 additional lines and can daisy-chain up to 6 units. 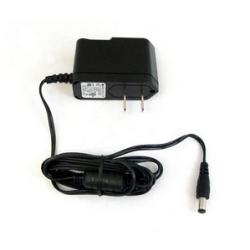 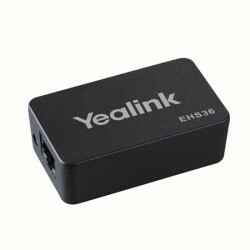 The Yealink PS5V3000US is the power supply for the Yealink VP530. 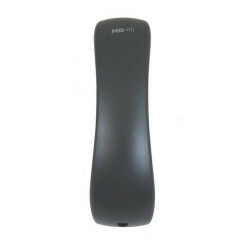 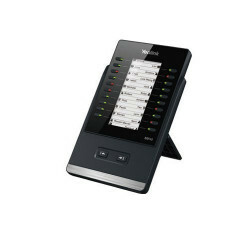 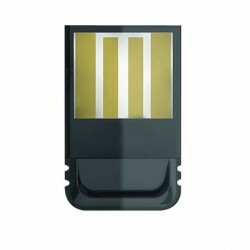 The Yealink HNDST3 Replacement Handset is a replacement handset for the Yealink T20P and T22P.